•	COST-EFFECTIVE:When you are associated with any kind of business, you should know about the way that moving in the direction of the most extreme output with least expense is a hard errand. 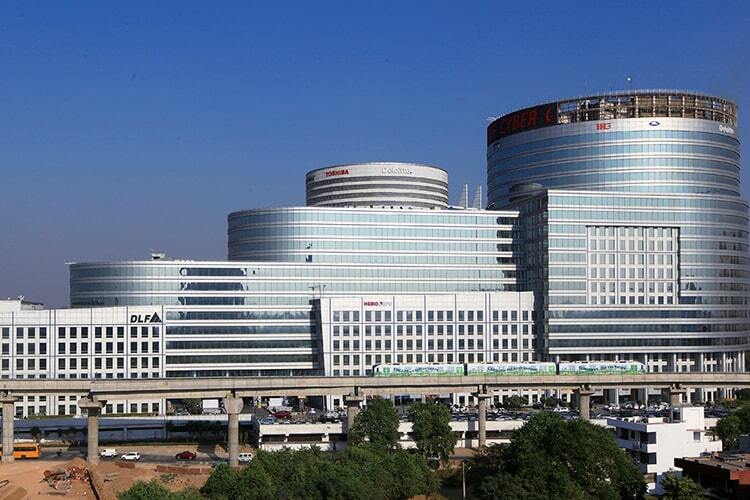 But, with the development of new ideas of serviced office spaces, virtual workplaces, collaborative workplaces, getting such office space at Altrade Business Centre near Cyber Park in Gurgaon turns out to be a lot less expensive and reasonable alongside round – the – clock access to the entire spectrum of services and facilities at one place. •	A PROFESSIONAL IMAGE:It is a hugely serious aspect to extend a significant professional image of your business to attract and retain client confidence. In each business, it is important to make a good impression upon the clients with a great & prominent location so as to rope in the customers, having a real and sufficient space for making the unwavering trustworthiness. Altrade Business Centre helps you find the best office solution to fit in all your business needs whether you need fully-furnished office space or you are looking for a co-working space in Delhi NCR, while giving your business a highly reputed profession presence. •	AN ACCESSIBLE LOCATION:Having an office space that is close to our daily business requirements like transportation, food joints, and is a convenient option for you, your employees and your clients make it an accessible workplace while being a very time-saving factor for your business. If you too have been keen on getting such accessible location, Serviced office space at Altrade Business Centre is an apt option for you in DLF Cyber City Gurgaon where all the business utilizations are just a few minutes away providing ease of getting things done in a jiffy! •	FACILITIES & SERVICES UNDER ONE ROOF:Getting the workspace along with the benefits of utilizing all the facilities & services is like the cherry on the cake for your business. Services like internet connectivity, dedicated parking space, IT support, reception services along with the facility of fully- equipped meeting rooms and conference rooms give your business a practical approach while presenting yourself to your clients and sealing the deal of success. Altrade Business Centre offers amazing and extensive fully-outfitted business Office Space in Gurgaon for the entire business genre, regardless of whether you have your own little start – up or you have a rising or existing business in Gurgaon, Altrade Business Centre has space and services for every kind of business. So, if you are searching for a business office space, Altrade Business Centre would be the best for your business since it has flexible workspaces alongside the customized services which is the ideal solution for your business.